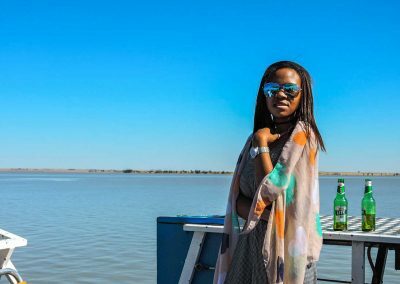 Are you interested in an amazing vaal boat cruise on the Dam? 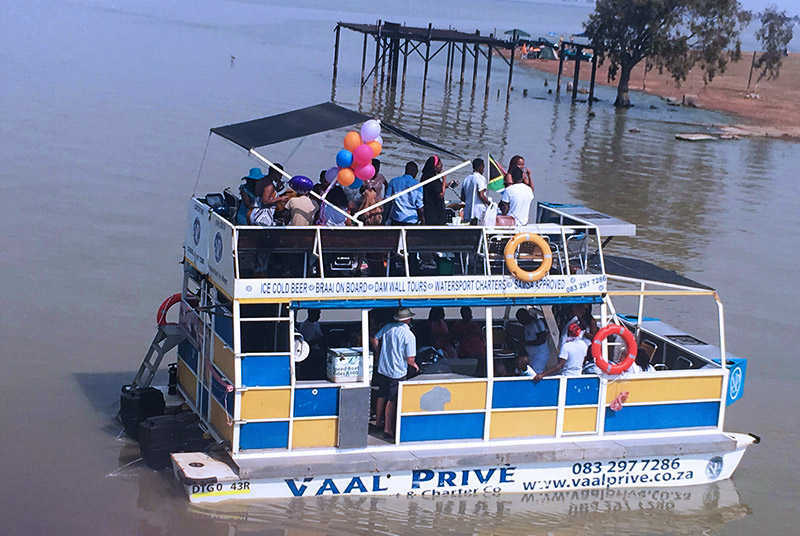 Well, whether it’s a party you’re looking for, or you would just like to relax with a drink in your hand and have a braai on the water, our Vaal Boat Cruise is for you! 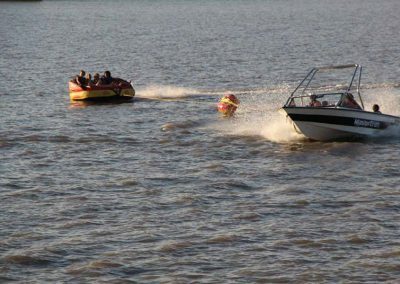 We are fully licensed and safety certified with 7 years of experience and knowledge about the Vaal Dam. 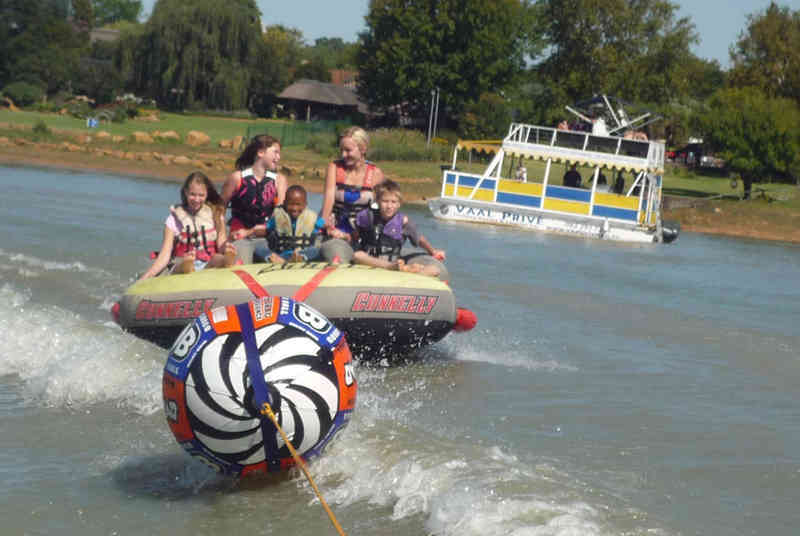 With music, watersports, and amazing views, Vaal Prive is able to offer a truly unique experience and fun time for the whole family! 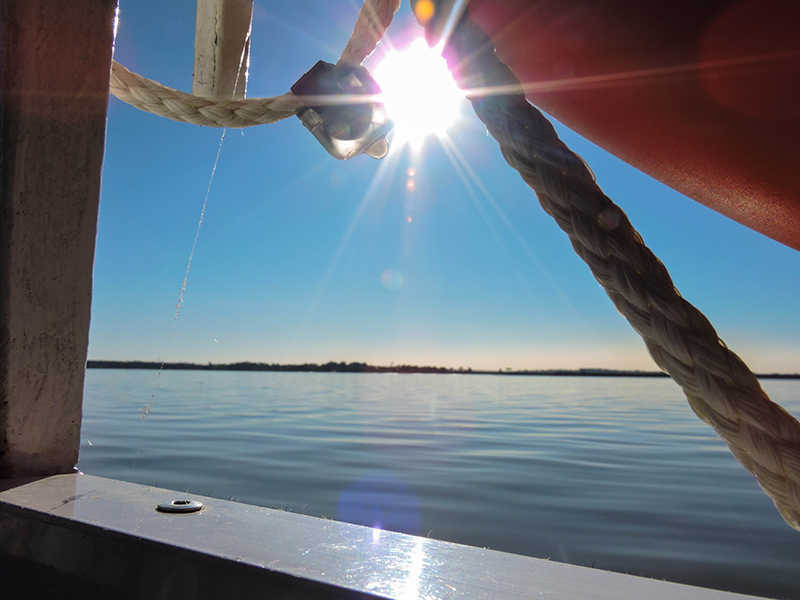 Suited for any function from a relaxing cruise to a bachelor party. 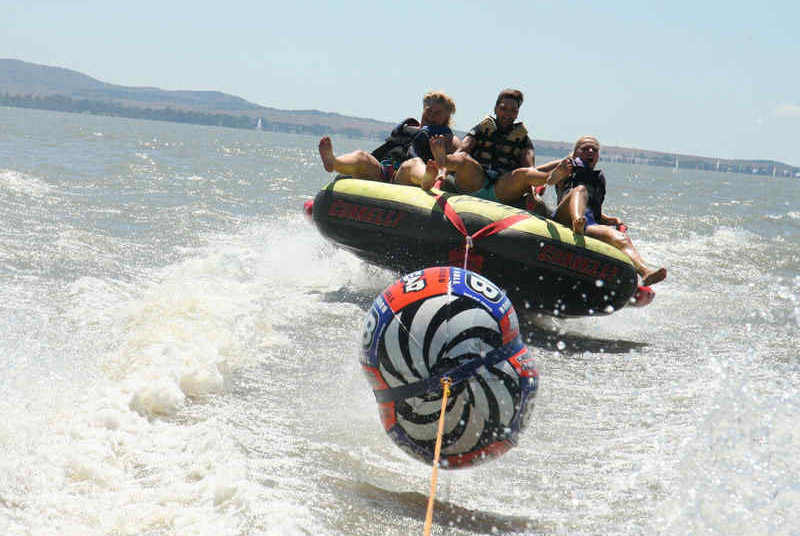 Come have a complete blast at the Vaal! When you go on our vaal cruise, our goal is always to give you a truly unique experience of the Vaal Dam. This will be your own private party. We take extra measures to find out exactly how you would like the tempo to be beforehand. No matter what you like, we can make it happen. 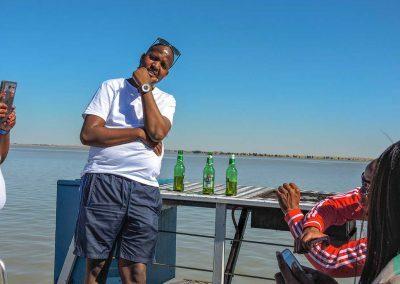 Whether you want to take it easy and just enjoy the calm serenity around the people you love, or you would like to blast the music, fire up the grill and have a good time with your friends on the dam. 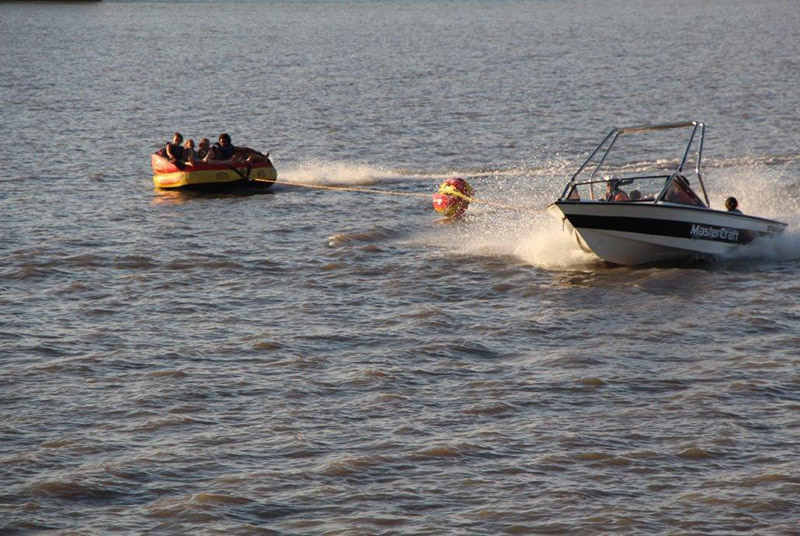 With the Vaal Prive Boat Cruise, nothing is impossible. 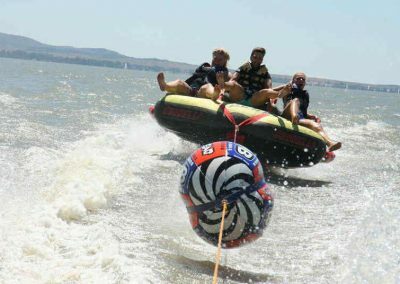 Cruise the Vaal Dam in your own professional party boat for any occasion! 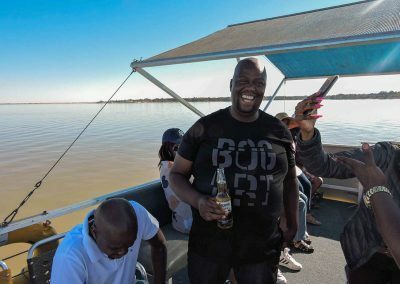 When you go on our boat cruise, our goal is always to give you a truly unique experience of the Vaal Dam. This will be your own private party. 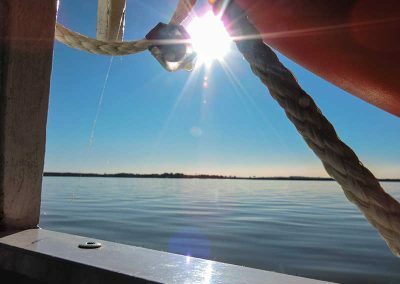 We take extra measures to find out exactly how you would like the tempo to be beforehand. No matter what you like, we can make it happen. 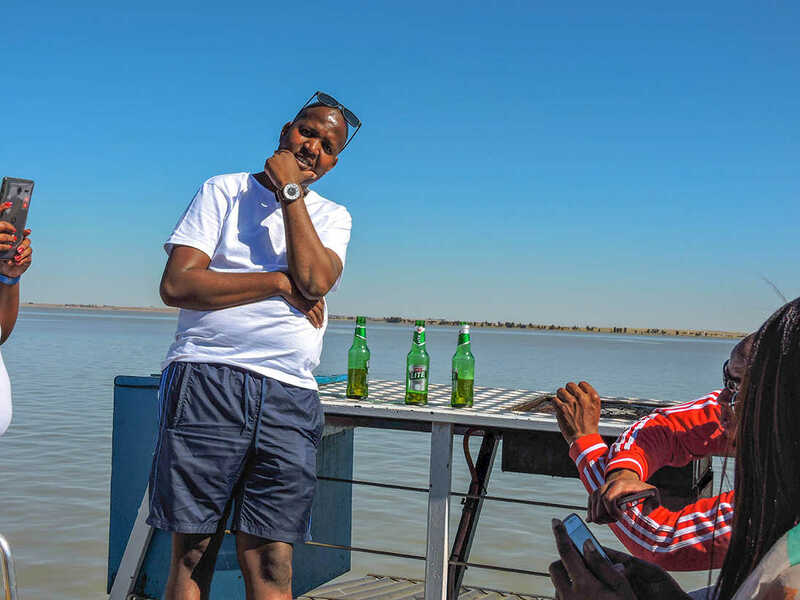 Whether you want to take it easy and just enjoy the calm serenity around the people you love, or you would like to blast the music, fire up the grill and have a good time with your friends on the dam. 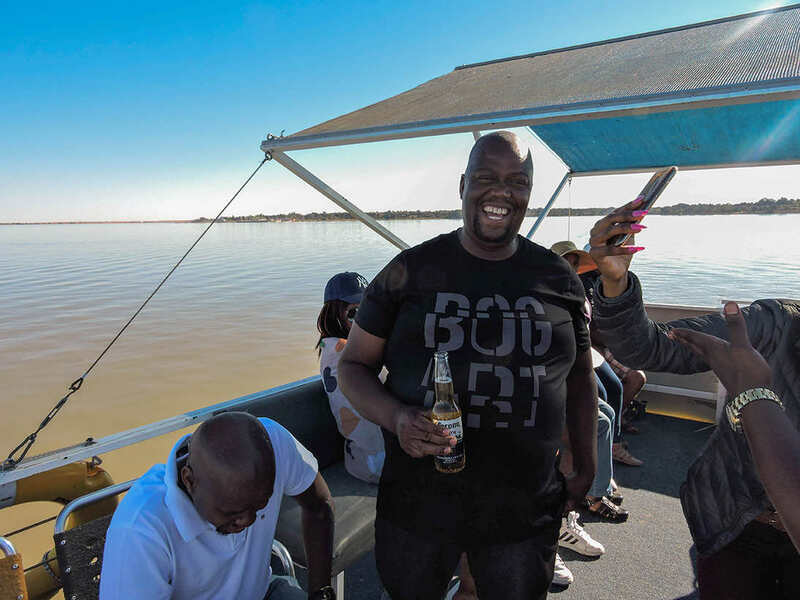 With the Vaal Prive Boat Cruise, nothing is impossible. 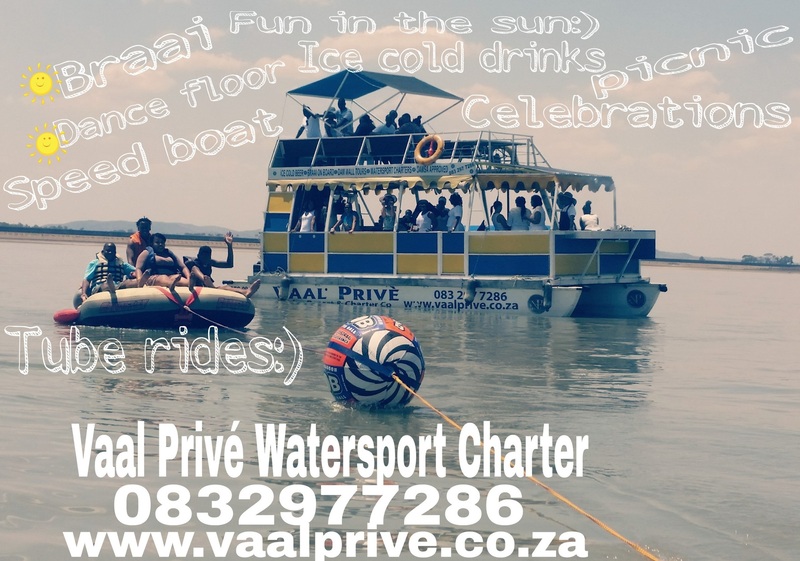 We are based right at the dam at Vaal Prive Holiday Resort and provide everything from A to Z in fully serviced chalet/villa accommodation on the banks of the Vaal Dam.